Hiscox, the global specialist insurance group, is pleased to announce that it has reached an agreement with Whittington Group, the Singapore-headquartered insurance services and investment business, to acquire its direct-to-consumer online operation DirectAsia, subject to regulatory approval. 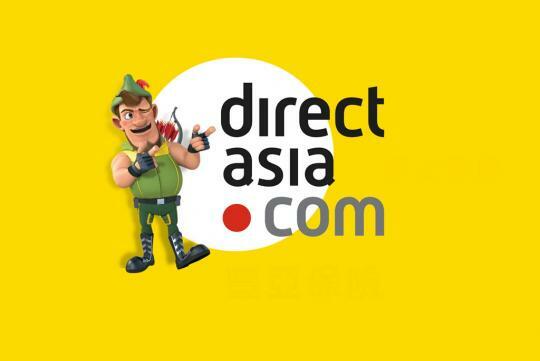 DirectAsia was founded in Singapore in 2010 and launched into Hong Kong in 2012 and Thailand in 2013. Its primary business is automotive, one of the few non-discretionary insurances in Asia, with ancillary lines in travel, personal accident, healthcare and life. The business will continue to operate under the DirectAsia brand and existing local management team, which will be led by Steve Langan – Hiscox UK and Europe MD and now CEO of DirectAsia Group. 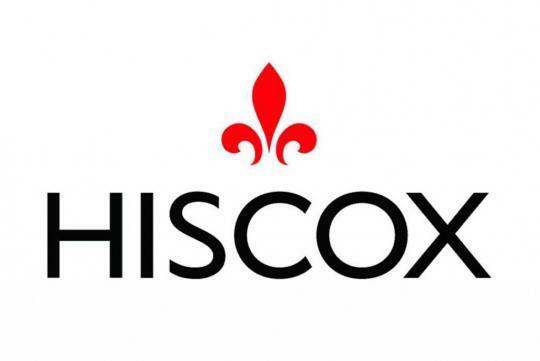 Hiscox, headquartered in Bermuda, is an international specialist insurance group listed on the main market of the London Stock Exchange. DirectAsia will be Hiscox’s first business in Asia, and builds on its other direct-to-consumer operations in Europe and the U.S.
DirectAsia is built on the same efficient and scalable IT platform that Hiscox U.K. is migrating to. It supports the insurer’s existing strategy to grow the retail lines of business and balance the more catastrophe exposed, internationally traded lines, where it expands and contracts according to market conditions. The acquisition has been approved by the Monetary Authority of Singapore (MAS) and is subject to regulatory approval from the Office of the Commissioner of Insurance (OCI) in Hong Kong. Other interested parties including the Bermuda Monetary Authority, the Prudential Regulatory Authority and the Financial Conduct Authority in the U.K., the Office of Insurance Commission (OIC) in Thailand, and Lloyd’s of London have also been notified of the transaction. "in 2013 had gross written premiums of $25.3 million"
Average car insurance premium in SG is about $1,500. This means that DirectAsia insures only about 17,000 cars. Less than 3% of the car population in Singapore. I would have expected a lot more given all the hype and publicity. Its primary business is motor, one of the few non-discretionary insurances in Asia, with ancillary lines in travel, personal accident, healthcare and life. It has over 54,000 customers, employs 140 people across the three locations (Singapore, Hong kong, Thailand) in which it operates and in 2013 had gross written premiums of USD25.3 million. congrats to direct asia for the sale after only 4 years of operations. amazing. Hope that after the acquisition, the value for money deals will always maintain..